Let us do your accounting Hawaii! Do you face the bewildering task of doing your own taxes? The tax law can be extremely complicated for the inexperienced individual or business owner. We have had years of experience income tax return preparation for both individuals and businesses. Our goal is to INCREASE YOUR REFUND AND REDUCE YOUR TAXES. We can prepare the federal and state tax returns for individuals, businesses and trusts, which include, but are not limited to 1040, 1120, 1120-S, 1065, and 1041s. Let us handle all of your tax needs. Financial Statements are an important and necessary part of any business. Producing business financial statements can be an extremely time consuming and difficult process. Let us do the work instead. We can produce financial statements that are accurate and easy to understand. Let the burden and risk of payroll be our responsibility, not yours. We know and understand the rules and regulations and have years of experience in the industry. We provide you with the payroll reports that details each our your employees hours, deductions, taxes and earnings, as well as providing you with an overview of your total payroll. 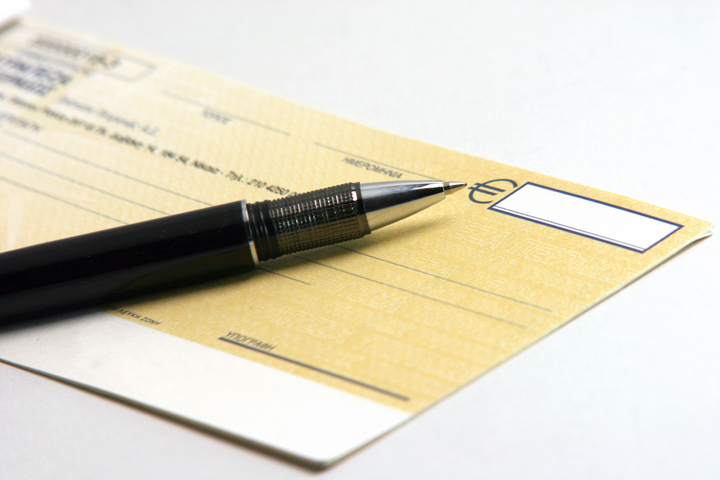 We can either laser print all of your payroll checks or we can electronically deposit your employee’s payroll checks directly into their bank accounts per your direction. We also prepare your payroll tax reports for your 941 federal deposits, state withholding, TDI and annual W-2, W-3 and 1099 statements. With all of the different business entities in existence, it can get really confusing choosing which is the most advantageous for your business. We can help you analyze and choose the best entity as well as file all the necessary paperwork to get you set up and running. We have experience in dealing with S-Corporations, regular C-Corporations, Limited Liability Companies (LLC}, Sole Proprietors and Trusts. Don't get caught up in all the legal paperwork. Let our staff prepare everything for you so that you can concentrate on your business. Did you just purchase the Quickbooks software hoping that it would be a quick fix for your accounting needs? Well it is not that simple, but we are here to help. We have trained, certified Quickbooks Advisors on our staff to assist you with your Quickbooks problems whether it be with your account setup, check printing, or just general troubleshooting. You get personalized attention because we go to your office and concentrate on your specific problem and work with you to resolve it. If it a complicated problem, we have the resources to research it and return with a prompt answer. Our service is much better than any Quickbooks class or seminar.